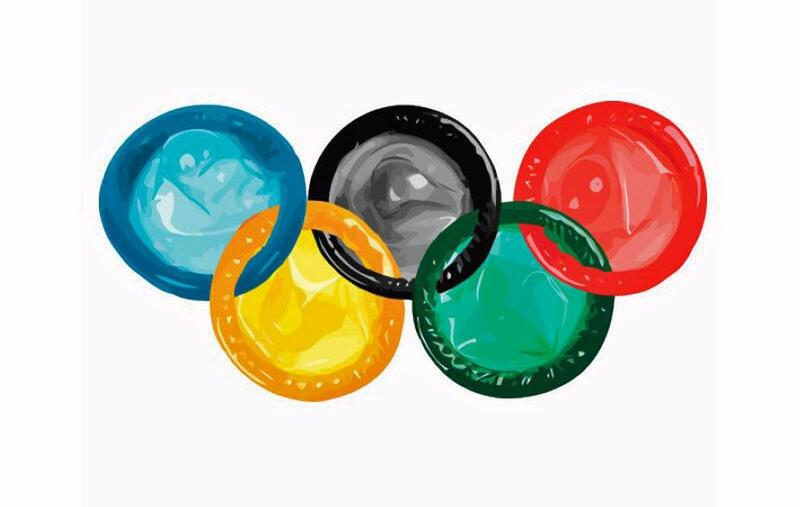 With all the action and excitement of the Olympics coming to South Korea, organizers will set a new record for the largest number of free condoms ever handed out at the Winter Olympics at this year’s Games, according to The Daily Caller. For the 2018 Pyeongchang Winter Olympics, South Korea will pass out 110,000 free condoms to the 2,925 participating athletes, the organisers said. That works out to 37.6 condoms per athlete. 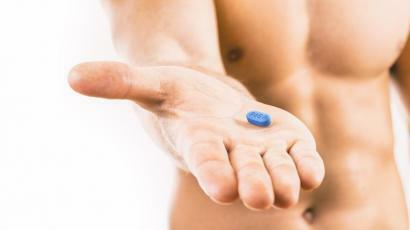 Spokesman Chung Geun-sik said many of them would be taken home unopened as souvenirs. “We don’t expect the athletes to use them all,” he added.